We’ve developed a rim brake pad system that is absolutely rock solid in all conditions. 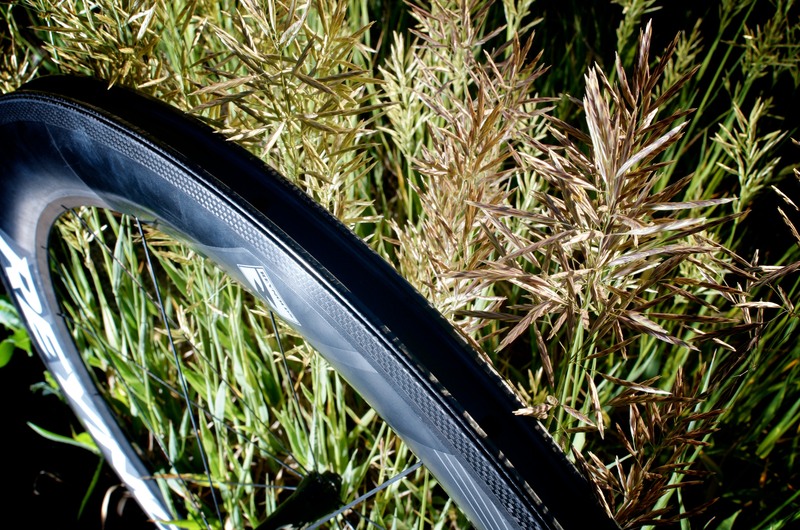 Yesterday, Reynolds released a statement regarding carbon clinchers. Our braking technology, known as CTg (Cryo-Glass transition) has proven to be the best performing carbon braking system on the market. When paired with our proprietary Cryo-Blue brake pads, Reynolds’ rim temperatures are approximately 100 degrees (F) cooler than our closest competitor. CTg runs so much cooler by using the innate energy conducting properties of carbon fiber. The material used in CTg disperses heat from the brake track into the rim. As the rim spins through the air, it naturally helps cool the material down. Overheating is the enemy of carbon fiber braking surfaces and can potentially lead to warping or failures. In regards to rims “exploding”, we’ve found through thorough testing that this phenomenon is directly related to a tube or tire failing to the point of bursting under extreme heat. The energy from this burst can cause a rim to crack or push out, but a carbon rim spontaneously exploding to the point of massive failure is highly unlikely. The lack of standards are what make carbon clinchers unsafe and those made by manufactures you can’t trust. Also note this important line about rider’s responsibility. Any brake system is going to get put to the test descending a Mtn. pass while puckered and grabbing as much brake as possible. Riding behind Big George once, I was amazed by how he barely braked down Paris Mtn. He touched the brakes here and there to scrub speed and used his body as an air brake. Regarding the Fondo that banned carbon clinchers, I hold them more responsible than the manufactures for taking a group of enthusiast on the roads where Levi trains and expecting them to keep up. This car will burn rubber and comes with 12 airbags. The problem is that bikes have gotten exponentially faster and the demographic that buys them older and heavier. Before you step up to the big Fondo ride that chases a Pro around, work on your skills, learn how to brake properly, and only buy wheels from trusted manufactures.